We can sort that, no problem. By professionals at affordable prices. We provide exceptional repair services for all Apple devices. We offer a no fuss, quick and easy repair service. We are specialists, not just a repair shop. We take it seriously just how you’d like us to. We can get your Apples picked up. Why not call us today on 02075 867 557 and find out how we can help. We can succeed where others have failed. 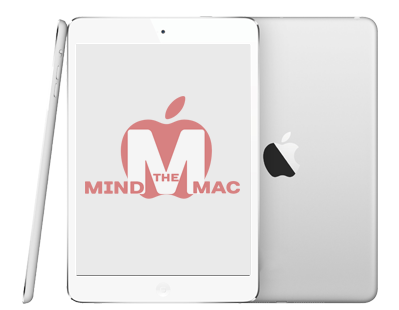 Mind The Mac – Specialising in Apple Macs, iPhone & iPad repairs and support, covering the entire nation! There are no hidden fees and you have our ‘no fix, no fee’ promise. Visit our Testimonials to see what our customers have to say about us.